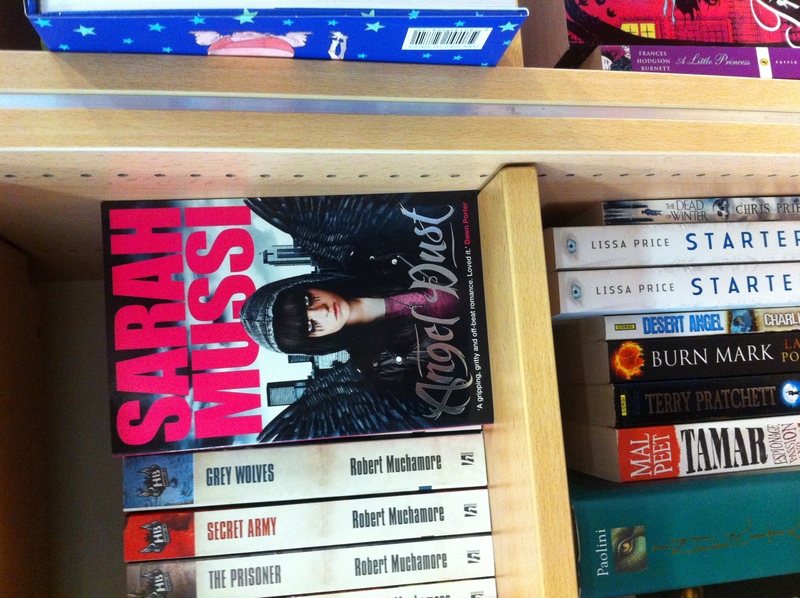 Sarah Mussi » Angel Dust – SPOTTED in Foyles! 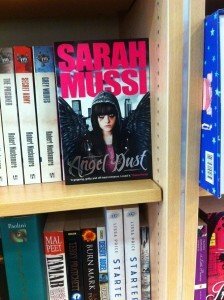 This entry was posted by admin on July 31, 2012 at 1:27 pm, and is filed under News. Follow any responses to this post through RSS 2.0.Both comments and pings are currently closed.